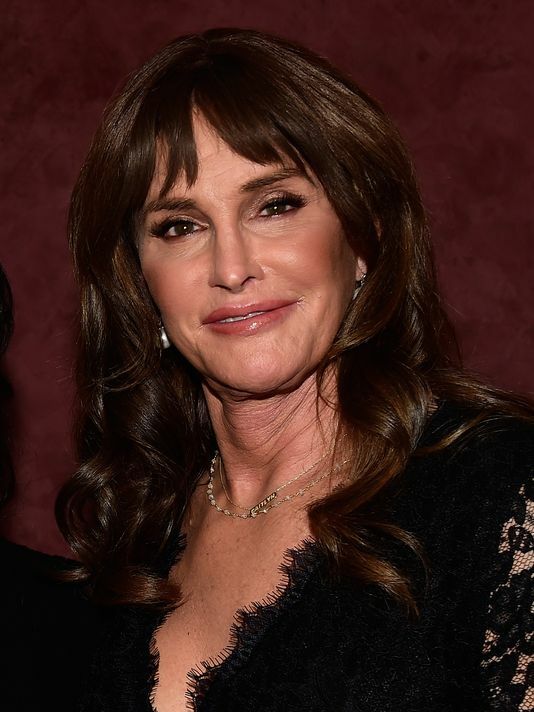 Caitlyn Jenner has canceled her upcoming 5-city speaking tour. The tour was to begin in late February, stopping in Toronto, Vancouver, Denver, San Francisco and Seattle, but "those dates conflicted with another work commitment," her publicist, Alan Nierob, said. In October, Unique Lives spokesman Howard Szigeti said Jenner's lectures would focus on "Caitlyn’s personal journey with an inspiration-message of acceptance towards the transgender community and what it takes to lead an authentic life, followed by a short, moderated, question-and-answer period." 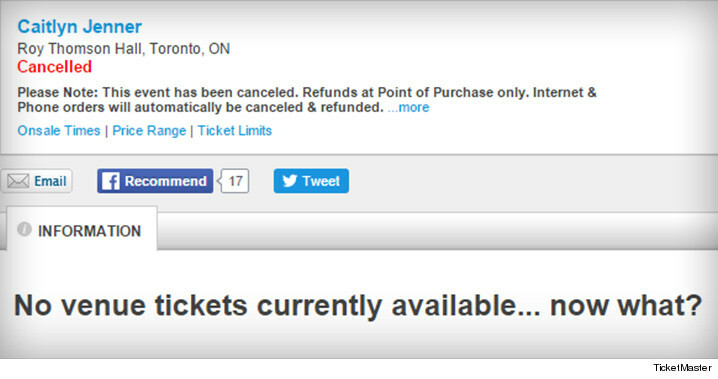 As of Thursday, the webpage for Jenner's tour was no longer operable. Bruce's speeches used to sell out on the regular. Maybe Caitlyn needs a few tips on how to fill the house like Bruce used to do.